Yikes — this does not sound good. According to reports from TMZ and Us Weekly, Michael Phelps was arrested for a DUI this morning in Maryland, after cops stopped him for speeding 84 miles per hour in a 45 mph zone. 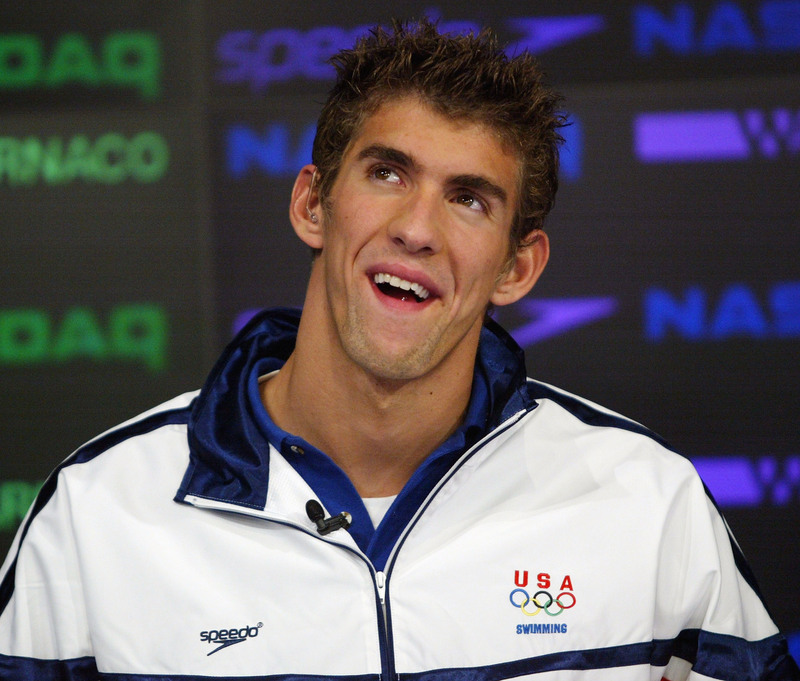 This will be Phelps' second DUI arrest, after he was first slammed with one in 2004 when he was 19, just after he participated in the 2004 summer Olympics in Athens. Though the story is still very much developing, the details aren't that encouraging at the moment. Phelps' blood alcohol level was reportedly twice the legal limit (the legal limit for someone over the age of 21 in Maryland is .08%), and cops apparently immediately noticed that he was inebriated when they pulled him over. When he was brought back to the police station for booking, his charges consisted of "DUI, excessive speeding and crossing double lane lines." Hopefully, more from this case will arise to turn some details in Phelps' favor, but as it stands now, things don't look great for him: It's his second DUI (after he claimed to have "learned from this mistake" back in 2004 the first time), and it falls just after he'd begun hinting that he might be coming out of retirement to participate in the next Olympic games. Additionally, anyone who makes the decision to drive while under the influence is not only putting their own life in danger, but the lives of others driving around them — and that's the worst offense of all. A Maryland Transportation Authority (MDTA) Police Officer was operating stationary radar on southbound I-395 leaving Baltimore City when a White 2014 Land Rover entered the radar’s area of influence at excessive speed (84 mph in a 45 mph zone). The officer followed the vehicle onto northbound I-95, through the tunnel and initiated an enforcement stop just beyond the tunnel’s toll plaza. Mr. Phelps was identified as the driver by his driver’s license and appeared to be under the influence. He was unable to perform satisfactorily a series of standard field sobriety tests. Mr. Phelps was cooperative throughout the process.